ABOUT P.G. | PowerGood Technology Research Group Co., LTD.
PowerGood Established in 1989 as a design house; later then extend to be a manufacturer and also selling the DC/DC Converter to all over the world. PowerGood’s end users are ABB, AIRBUS, ALSTOM, BOEING, BOMBARDIER,Eurotech (Alphabetical order)…etc. PowerGood’s products are using in different applications and major in the military, railway transportation, industrial automation, medical care, new energy and so on. Certification CE, UL, ISO9001, RoHs, Reach. Product Application High End Industry, Automation, Telecom / Datacom, Transportation/ Railway, Aerospace / Mission Critical, and so on. 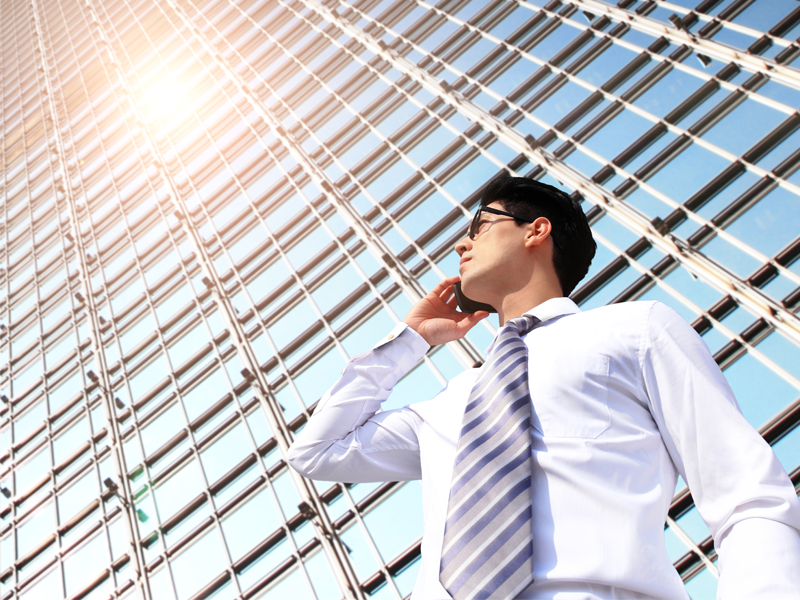 Our mission is to provide smart and innovative energy solutions effectively and efficiently. With our patented topology & circuitry plus restrictive components selection, we will bring you a brand new experience in terms of “Good Performance, Ease of Use, Reliable and Affordable” power solutions. Apart from the unique product features, PowerGood also provide in-time services with our expert-class Field Application Engineer and global strategic alliances. Our products are certified and met industrial standards. As a part of global citizen, we are committed to using environmental friendly materials and lead-free products to protect the only planet. 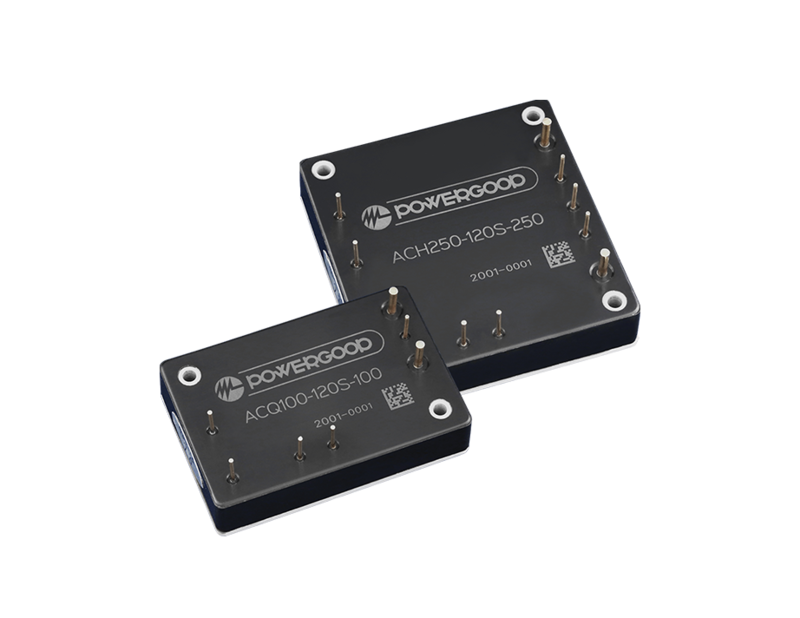 In hope of offering high performance power solutions for our consumers, PowerGood is actively involving in continuous research and development in DC/DC converters now and in the future. 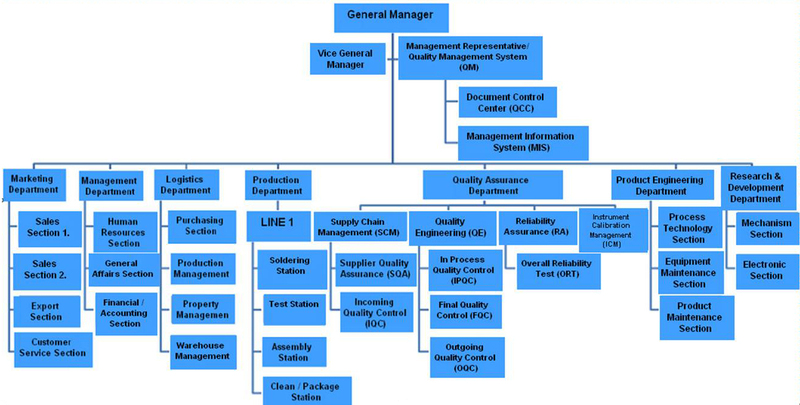 We have established the quality assurance system by defining basic requirements in the processes from the beginning of product planning, then product development as well as quality evaluation, afterward to the mass production. Shipment and manufacturing service, defined these requirements in the quality manual and developing and documenting the rules in each step in order to provide products that meet customer needs in an organized manner. We offer the best-class product. Our quality control system fully covers strict IQC standards and records to ensure the implementation and maintenance of various processes. Moreover, each DC DC converters has data matrix marking to retrieve the module production record. Our products need to meet the quality test by automatic testing system to ensure every power modules quality. What we concern is always one more step earlier than the customer. PowerGood products cover hundreds of power supply selections. In addition PowerGood customizes power modules, offers complete power solutions, and provides professional technology and free service consultation to its customers. PowerGood products can be applied to various applications including railway transportation, military, aviation industries and so on. 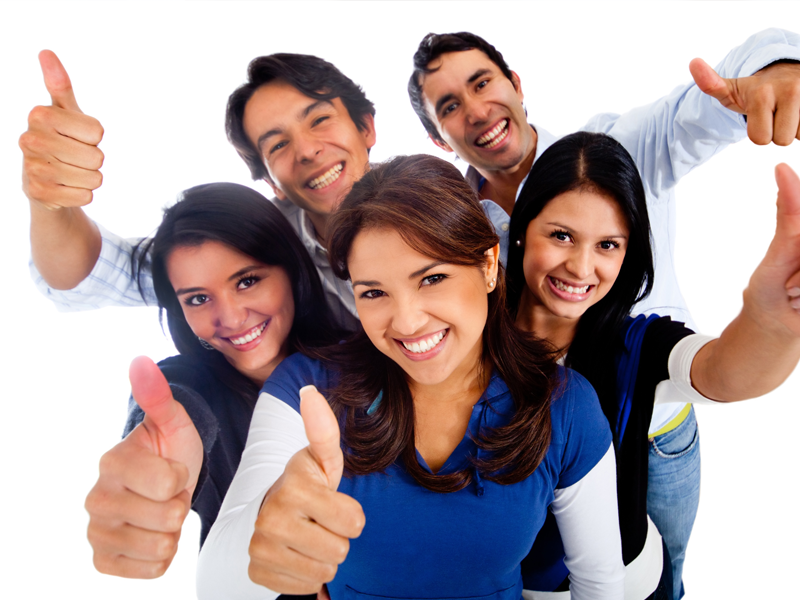 PowerGoodbrings a skilled and experienced team to service customers. We are not only providing the product but also providing the safety to our daily life. That is customer uses “PowerGood Product to Power Inside”. PowerGood will be your best choice. Quality First: Always striving for better than the best. Customer Satisfaction: Creating value beyond customer expectations. Provide high quality and reliable power to meet the customer needs. Become the world's one-stop power brand manufacturers to build sustainable and efficient high-performance enterprises. Our DC DC converter with extending input voltage range power supply to support green energy power system. 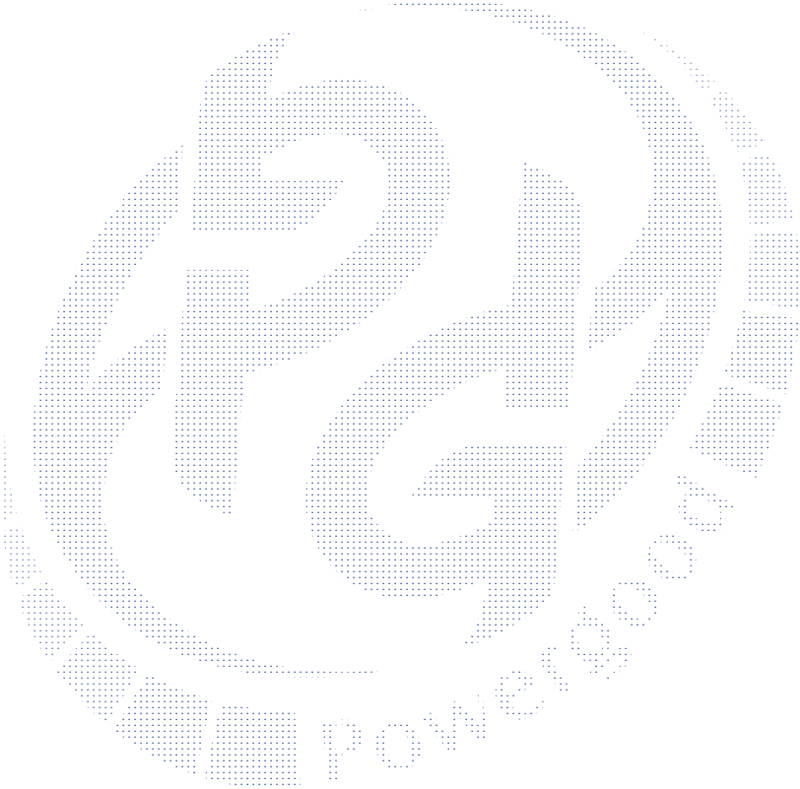 Its teamwork, its extensive experience and outstanding technology has connected PowerGood to well-known companies all over the world. The road to excellence and perfection never stops.